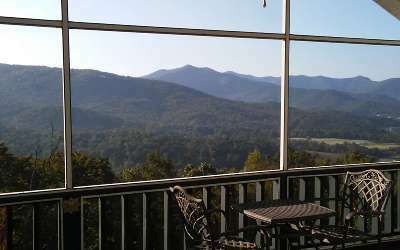 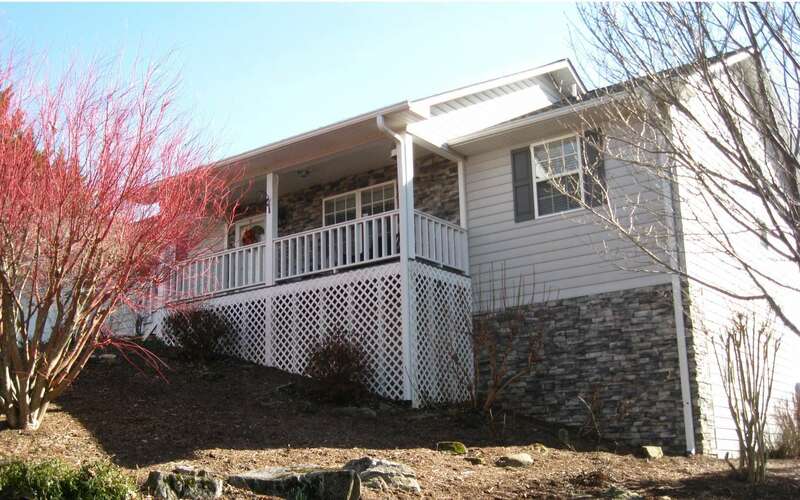 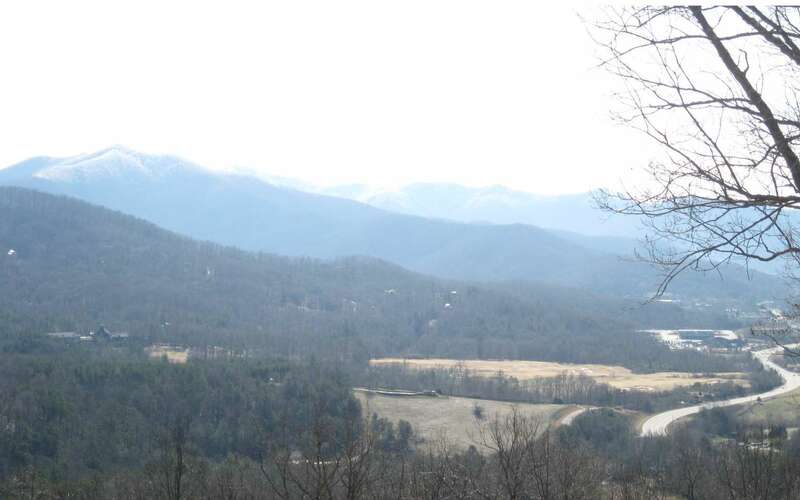 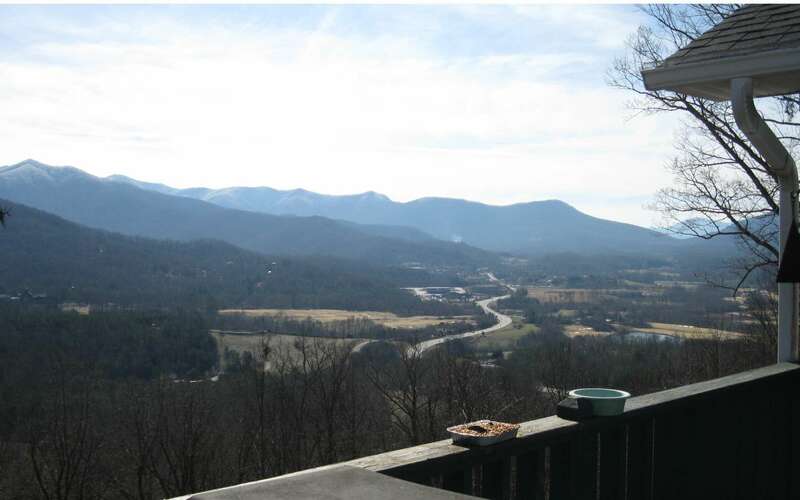 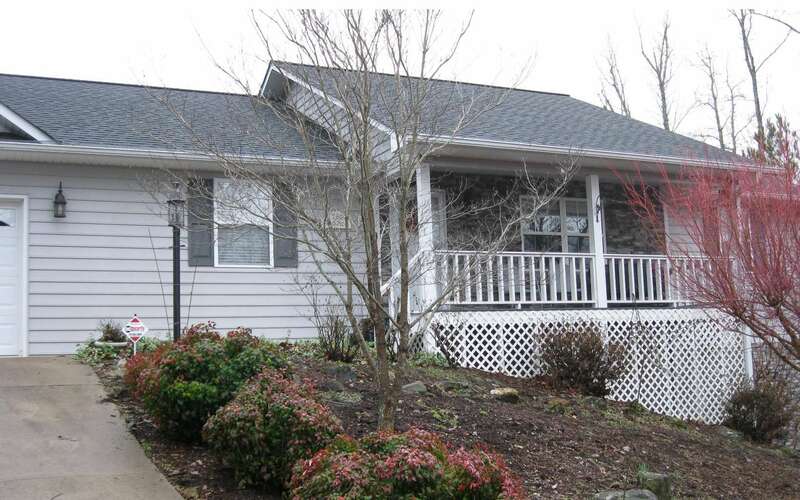 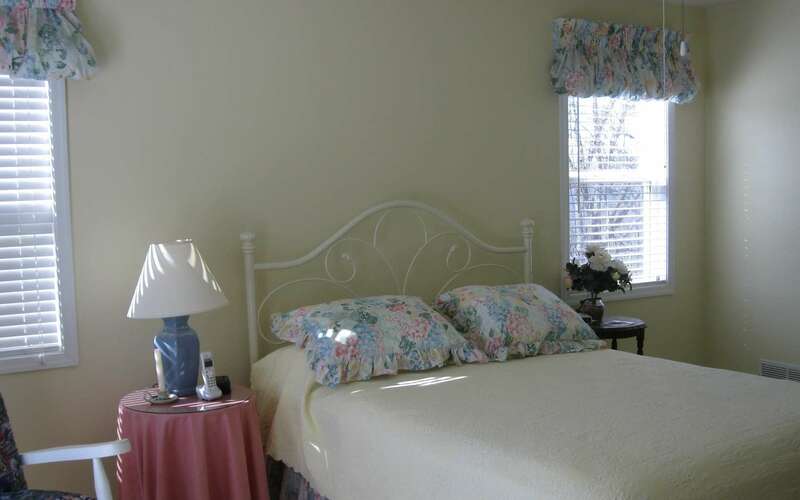 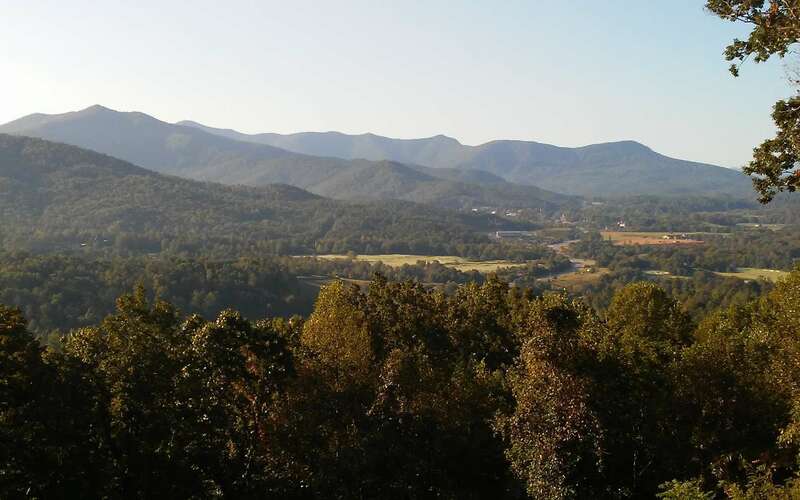 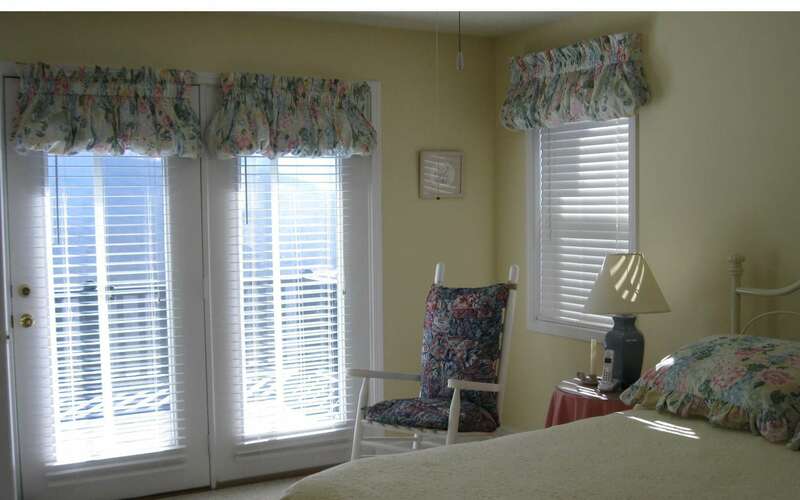 Enjoy these fantastic long range views of Brasstown Bald and mountains surrounding Young Harris Valley. 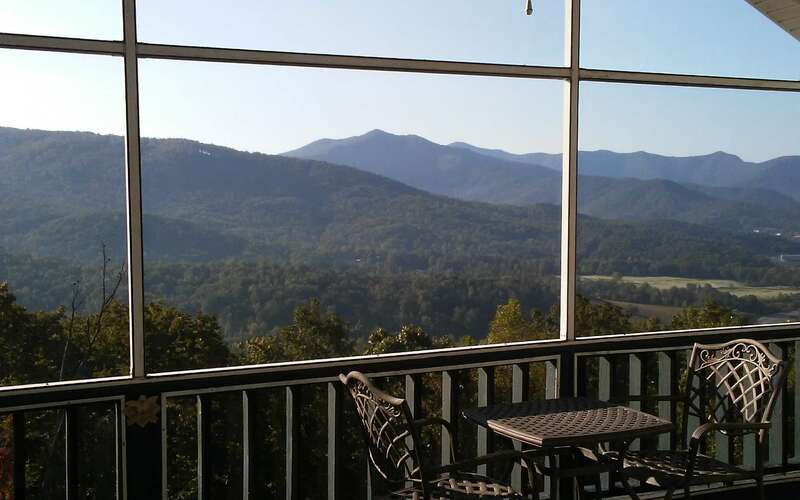 Overlooks Brasstown Valley Golf Resort & Spa. Just a few minutes to all the activities and sports events Young Harris College offers. 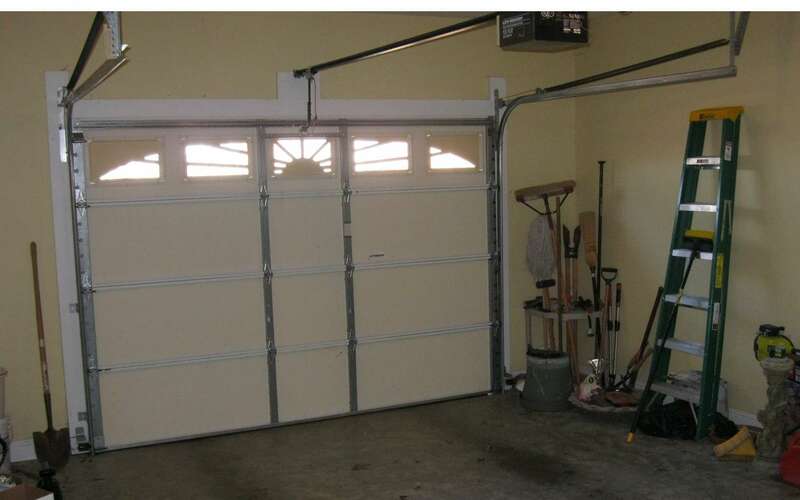 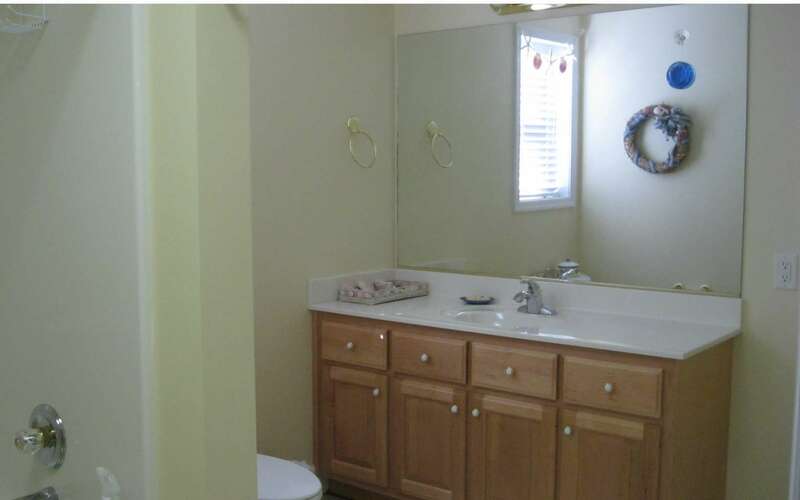 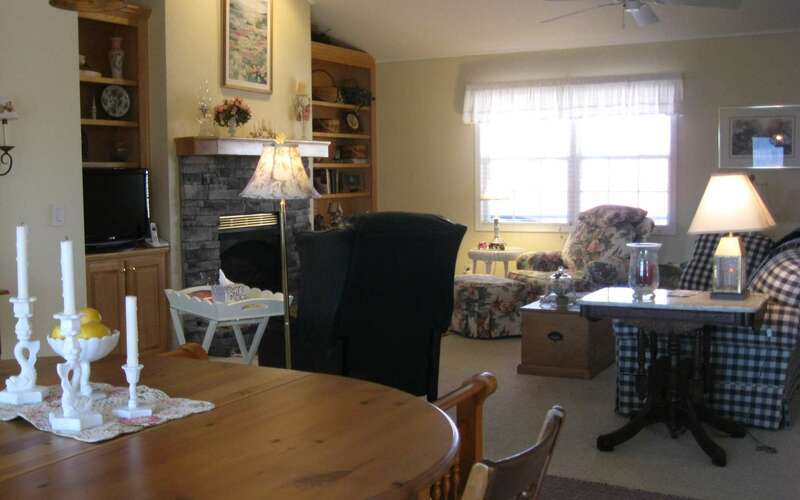 Comfortable sq footage home that&apos;s easy to maintain. 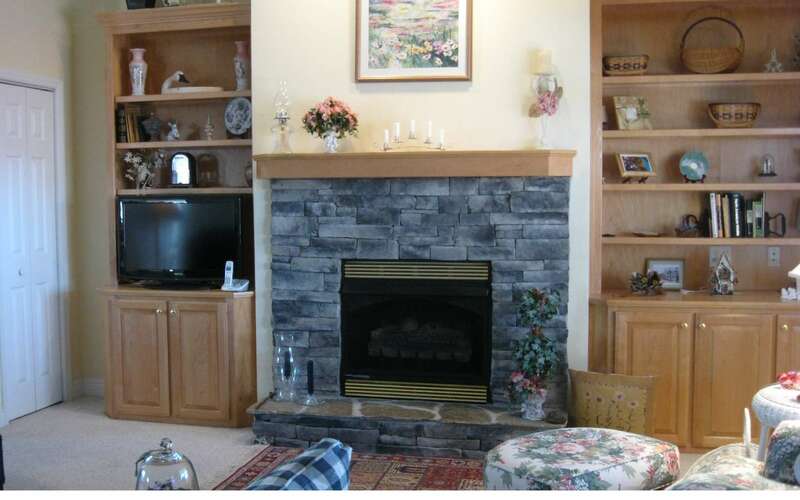 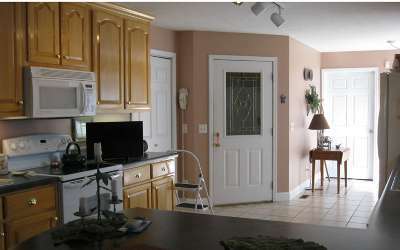 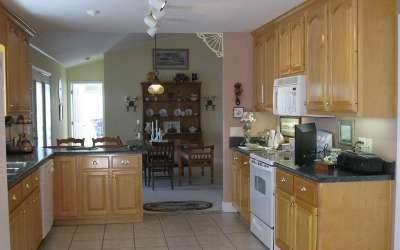 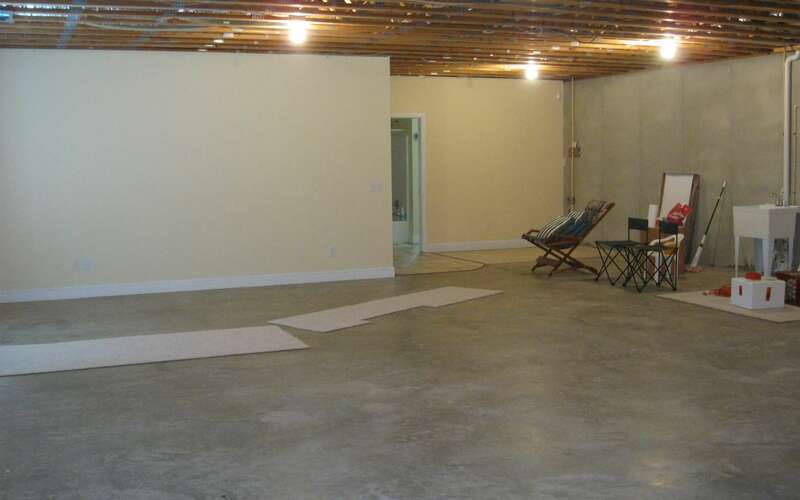 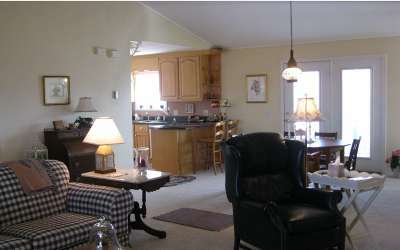 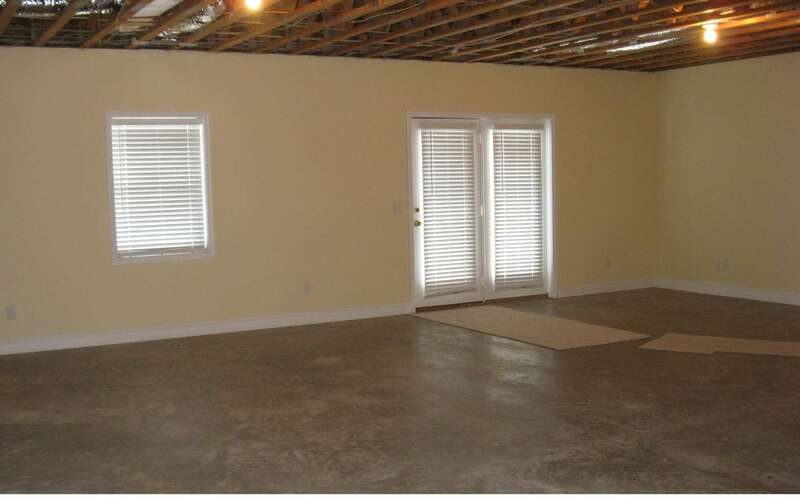 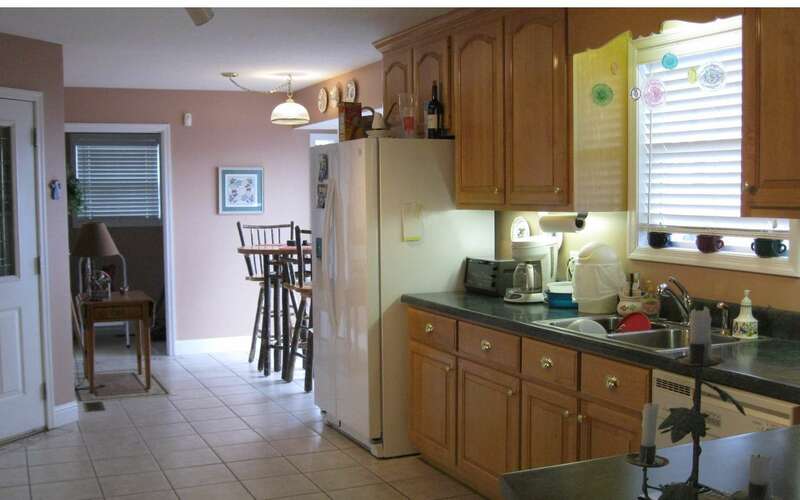 Great room flows nicely from living area with fireplace into the dining area and then into the eat -in kitchen. 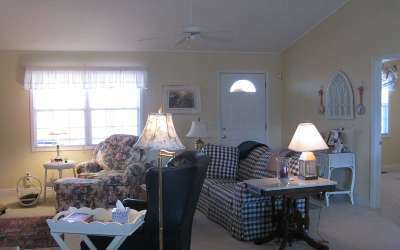 Large screened porch off the great room. 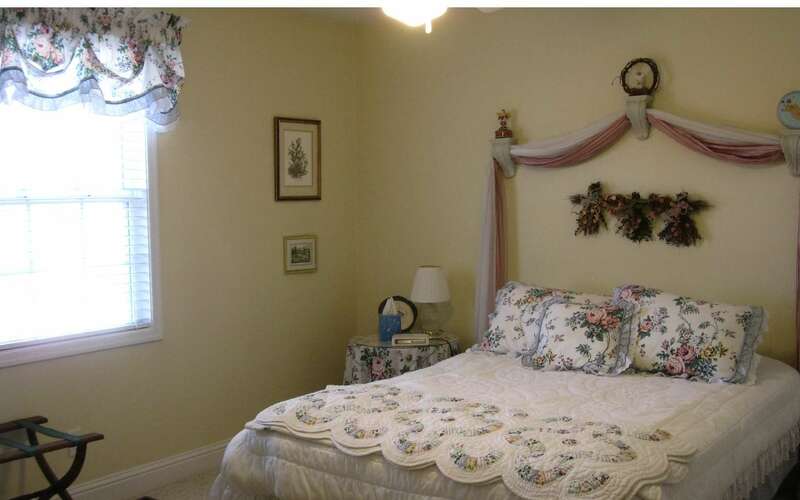 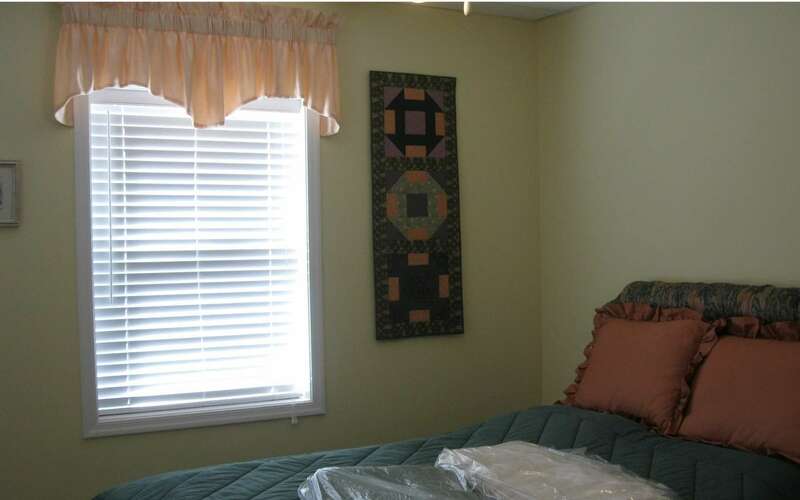 Master bedroom & guest room on main floor. 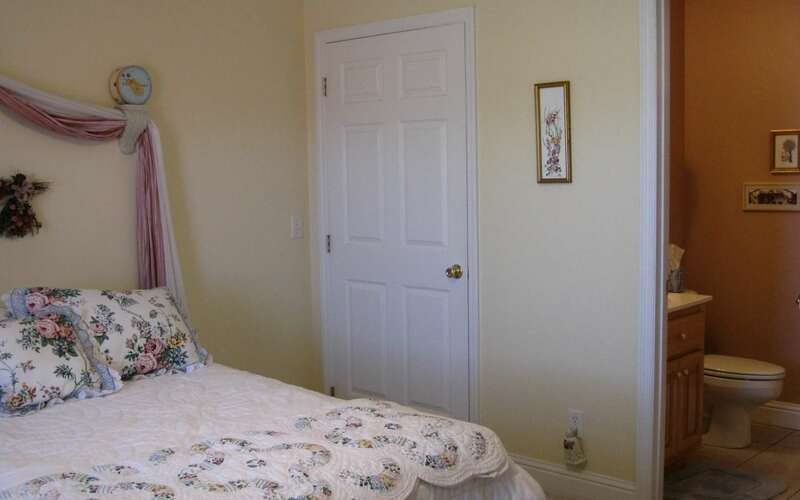 Third bedroom & bath on terrace level. 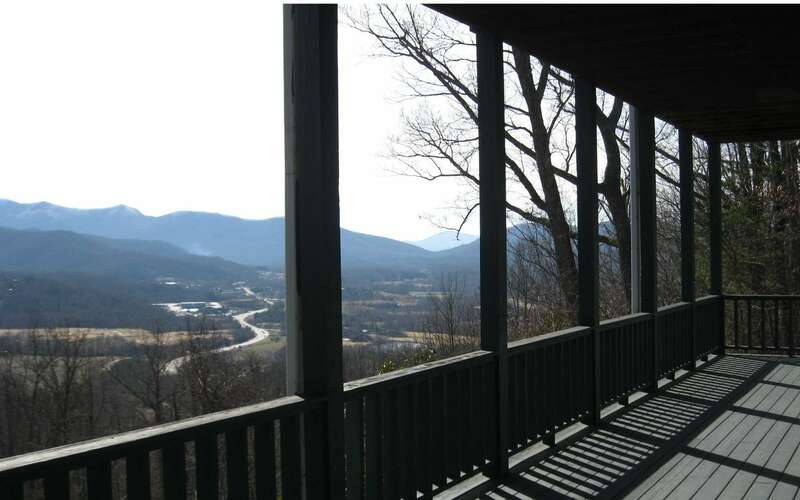 Terrace level with great walk out porch, ready to become extra living space, rec room, theater room, ect. 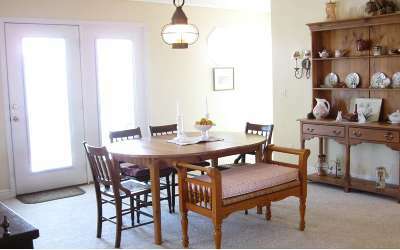 All but a few furnishings available on separate bill of sale.